Paulus Eide graduated BSc from the University in 1915. He was born on 20 October 1892 in West Berkeley, California, the son of a surveyor by the name of Soren Anton Eide. 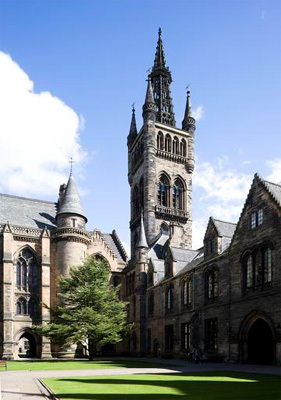 Paulus and his brother Soren Anton matriculated at the University of Glasgow in 1911 and 1914 respectively. After four years of study, Eide graduated BSc in Engineering with Naval Architecture on 13 November 1915. He worked as a naval architect in Norway, based at Fjosanger Station in Bergen. Eide died on 24 December 1961 in Ljan, near Oslo.